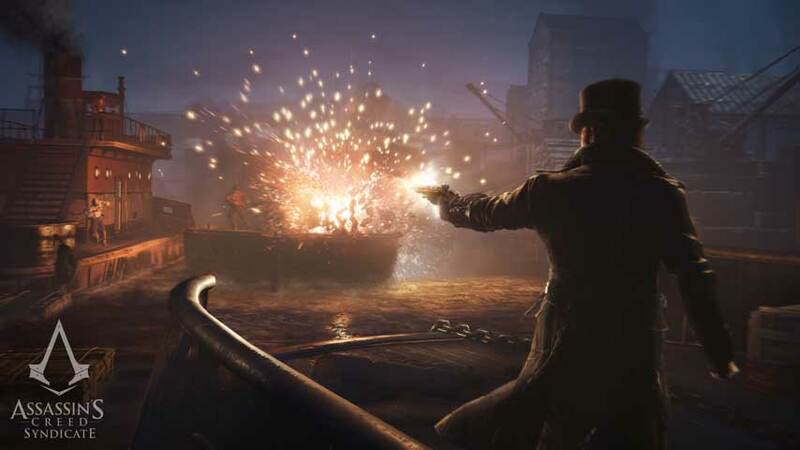 Assassin’s Creed: Syndicate is the first in the series to be helmed by a studio other than Ubisoft Montreal, and is Ubisoft Quebec’s first project as lead developer. If that weren’t enough pressure, it’s also the first entry to follow Assassin’s Creed: Unity, which damaged the franchise’s reputation with a troubled launch. But after the usual initial hesitation we’re coming around to it. It sounds like it’ll be doing quite a lot of pretty cool things – here are just a few highlights from what we know so far. Bigger is not always better, but it’s very impressive that the London of Assassin’s Creed: Syndicate is built on a larger scale than the Paris of Assassin’s Creed: Unity, which was already a technical marvel (when it worked). London will be about 30% bigger than Paris, and feature six boroughs – Westminster, the Strand, the City of London, Whitechapel, Southwark and Lambet – and each of them is designed to feel distinct. The buildings of London are, in general, taller than any the series has featured so far. This is a result of the Victorian London setting, which is the most modern to date, and is the reason for the introduction of a zipline. Although this gadget feels a bit off in a series that has traditionally been about climbing and parkour, nobody wants to spend thirty seconds scaling a wall while the bobbies throw rocks at them, right? In addition to the zipline we’ve already mentioned, players will have new ways to navigate this larger city. You actually start the game outside London, as the game’s protagonists themselves have never visited it before, and travel in by train. Trains feature across the city – as you’d expect, given the setting – and some missions will feature parkour sections across cars. Yes please. In addition to the wonders of modern public transportation, more private conveniences are available in the form of carriages. Elegantly explore the city from the driver’s seat, or confront your foes from atop the roof (shoot your pursuers’ horses to bring them to an ignoble halt – you monster). You can freely attach ziplines to and from trains and carriages, too. Zounds! “The player will choose between Evie and Jacob and the narrative will switch between the two depending on the missions and depending on the storyline,” executive director Francois Pelland said. 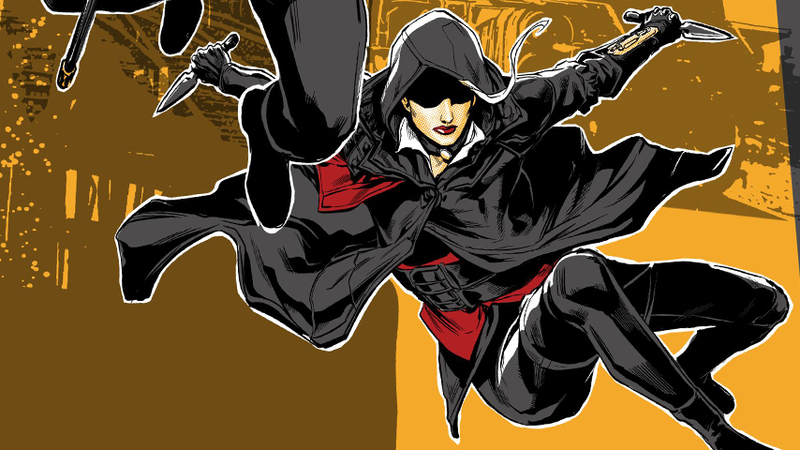 A post on the Ubiblog suggests the two may have different playstyles, too. Stealthy players may wish to stick to Evie, while those who like to brawl across the map will be better off as Jacob. … which means you can play as a woman. It’s especially gratifying to have a choice of protagonists when it provides a gender option, too. Giving female players the chance to feel represented and included is always a good thing. 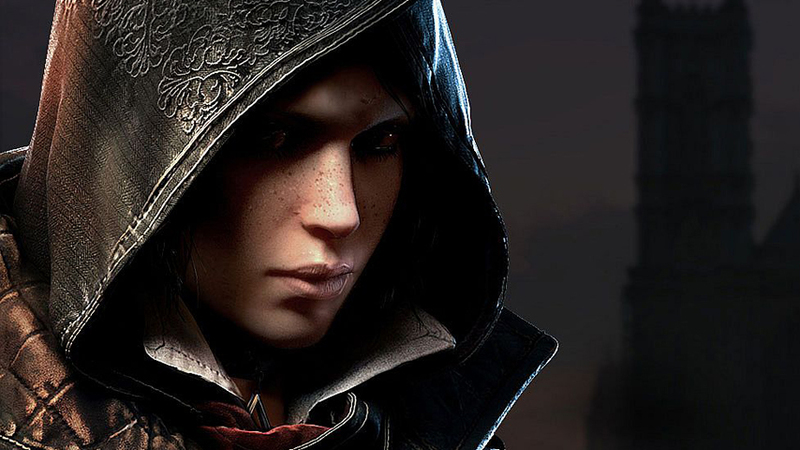 In this case it’s especially delicious thanks to a pretty hilarious (slash deeply depressing) controversy of last year, when an Ubisoft Montreal staffer said women were too hard to animate – even though Assassin’s Creed has always had women in it and one of Unity’s most important characters was a woman. It’s especially awkward when, as we now know, Ubisoft Quebec has been quietly animating its playable female protagonist for about 18 months at that point. Look, nobody’s saying Assassin’s Creed hasn’t delivered some cracking good multiplayer experiences. When Brotherhood first introduced it to the series, it was like nothing we’d ever seen before, and successive entries have only built on that. Still, it’s definitely not essential to the experience, and we think Ubisoft could put those resources to better work elsewhere. Unity took a different track with multiplayer, building in co-op experiences. These weren’t bad, exactly, but again felt unnecessary. I resented them cluttering the map; I resented my useless rando co-op partners; I resented their inclusion in completion statistics; I resented the breaking of my immersion by plonking four Arnos on the map. 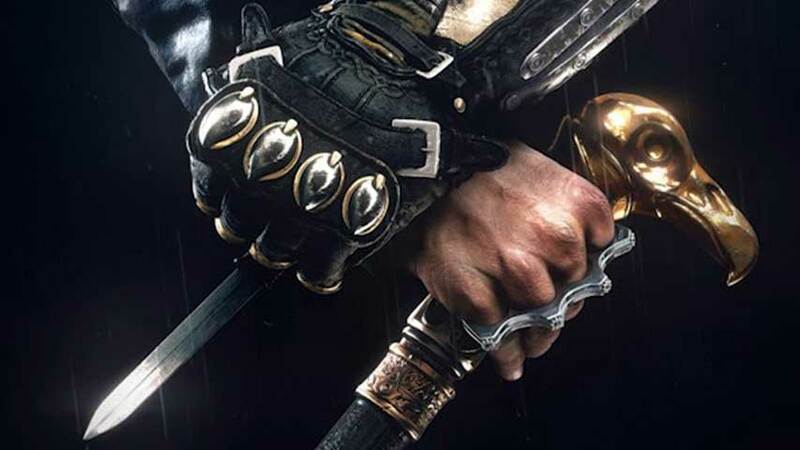 Honestly, Ubi, we like the idea of a co-op focused Assassin’s Creedd game, but why not go whole hog and do a proper spin-off instead of half-assing it? Anyway, Syndicate won’t have any multiplayer component. Maybe Ubisoft spent all the multiplayer budget animating women? I’m sorry, someone had to say it. 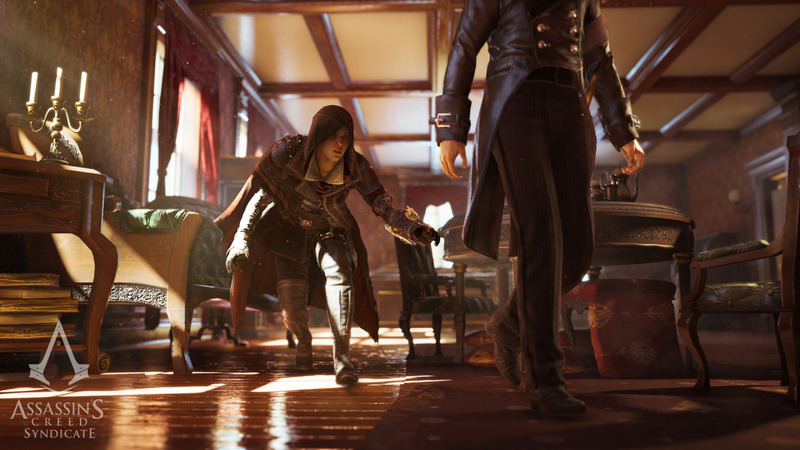 Assassin’s Creed: Syndicate is not going to have a companion app. Why does this matter? it matters because Assassin’s Creed: Unity did have a companion app, and the in-game map was littered with things you could only access by using the app. The app was a bit of a broken mess, and also just a pain in the arse to use in general. We don’t want that to happen again. Just let us get on with it offline and single-player, thanks. Assassin’s Creed: Brotherhood is one of the best entries in the series, and one of its most appealing features is the opportunity to recruit and train an army of assassins in-game (as well as outside of it – now that was a good companion app, sadly now retired). Revelations brought this back, but Assassin’s Creed 3 and beyond have focused on other projects. Syndicate once again seeks to emulate the experience of bringing together a discontented rabble of victims and turning them into a disciplined force for good. 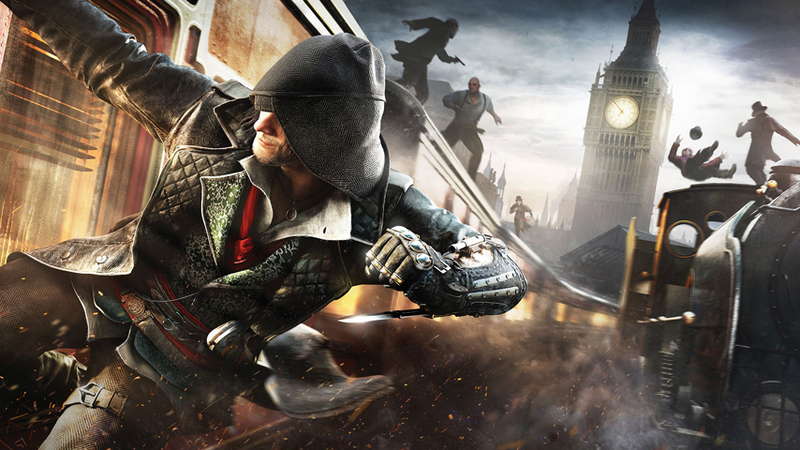 Jacob and Evie will win over the people of London, borough by borough, by defeating Templar gang leaders. The residents can then be recruited into the Rooks – the siblings’ eyes, ears and blades. According to BBC dramas, Victorian England was a time of exquisite if sober fashion. Both Evie and Jacob are pretty stylish dressers, but it’s Jacob’s hat we really like. Although he dons the traditional; assassin’s hood when he’s on the job, Jacob otherwise sports a fetching top hat. Donning and doffing headgear allows him to melt back into the crowds when he’s not keen to be identified as an assassin. This is also a nice way of distinguishing between “stealth mode” and general free-roam. 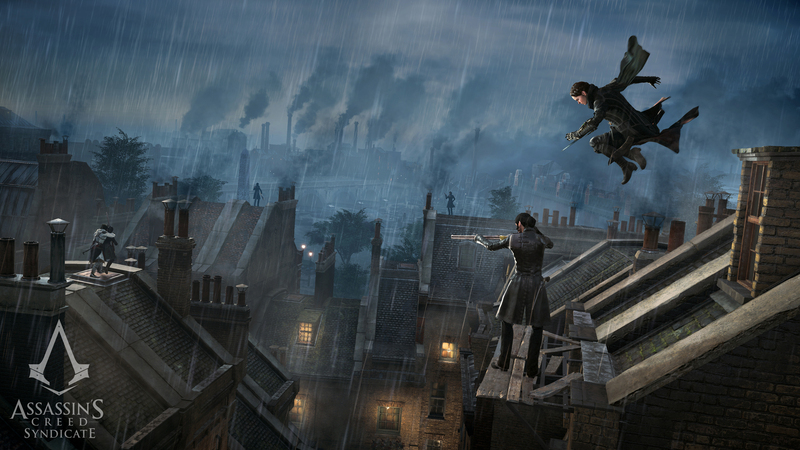 Unity made a significant change to Assassin’s Creed’s stealth system by introducing a crouch button for silent movement, and we’re hoping Syndicate builds on this with a more reliable and responsive cover system. Obviously the ultimate assassin never gets into brawls because they ghost every infiltration, but for everyone else, combat is a pretty important part of Assassin’s Creed. Ubisoft Quebec has had a serious look at it, and come to the conclusion that having enemies standing around in a circle taking turns to attack on their tod is a bit silly. 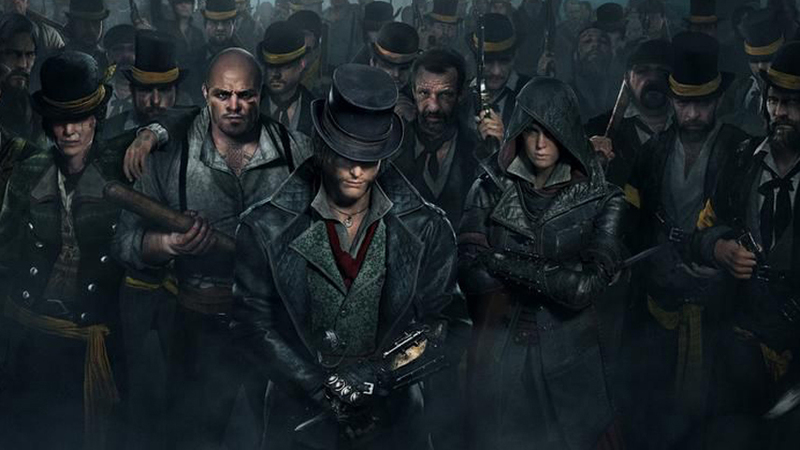 In Syndicate, they’ll come for you in packs. This will have to mean the end of the almost quick time-like combat of previous games. There are a bunch of rad new weapons this time around, too, from brass knuckles and a cane sword to a new-fangled revolver and a Nepalese kukri, for some reason. It’s painful to list this as a feature rather than a general expectation, but that’s the state of triple-A video games in 2015, isn’t it? It’s especially a consideration for Assassin’s Creed after it’s new-gen exclusive debut didn’t go down especially well, producing some spectacular bugs, and suffering from less dramatic but much more painful frame rate and performance issues. Ubisoft has demonstrated a surprising amount of agility with Assassin’s Creed, given the enormity of the core games and the annual release schedule, so we expect to see a dramatic response to “feedback” on Unity. 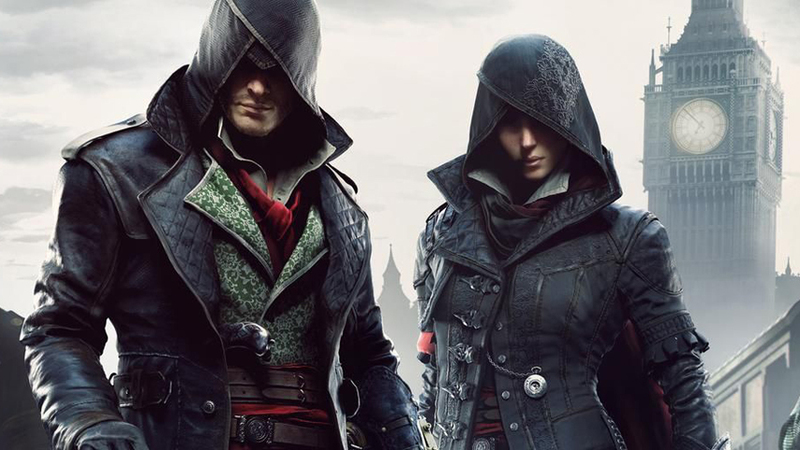 Indeed, the team has already indicated it’s learning from Assassin’s Creed: Unity’s mistakes. 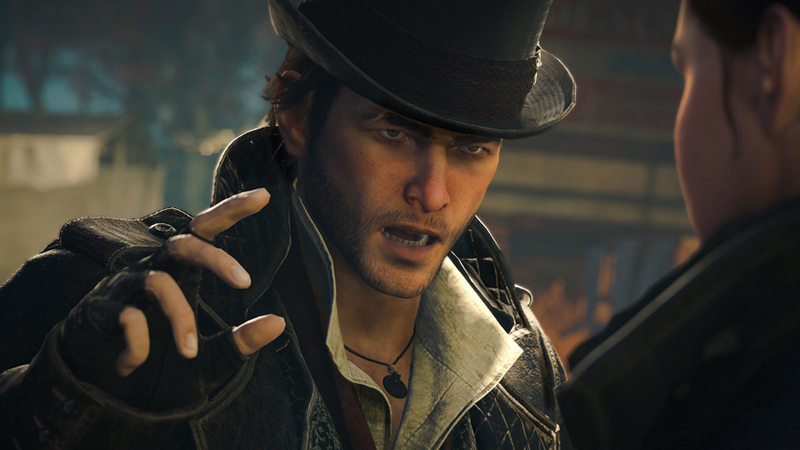 Assassin’s Creed is an annual event, but with Syndicate we’re seeing the start of something new; longer development cycles, giving teams more time to polish, perfect and perhaps most importantly experiment. The series is likely to evolve at a more spanking pace from here on in, and we expect to see more differences between each iteration – and this is in a series that has given us a pirate ship sim and a merchant empire management game over the last few years. 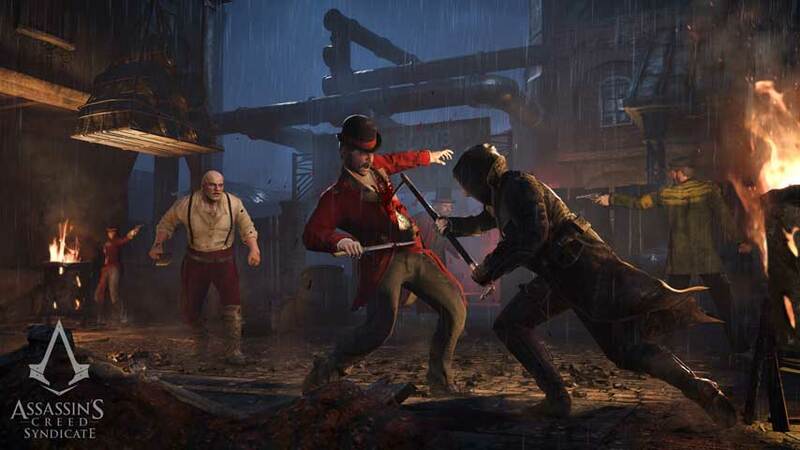 The snippets we’ve gathered here are probably only the start of the ways Assassin’s Creed: Syndicate will differ from Unity, and we expect to learn a great deal more as we count down towards its launch on PS4 and Xbox One on October 23.